Financial matters in the criminal sphere need our expert input. 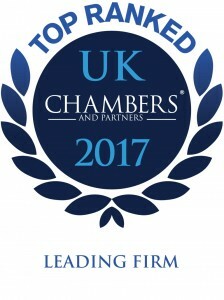 In criminal law there are the sort of criminal cases where ordinary practitioners spend most of their time but then there are what we call Financial Matters which is meant to encompass those cases where seriousness and complexity combine to make it essential that a solicitor with our sort of experience is essential. 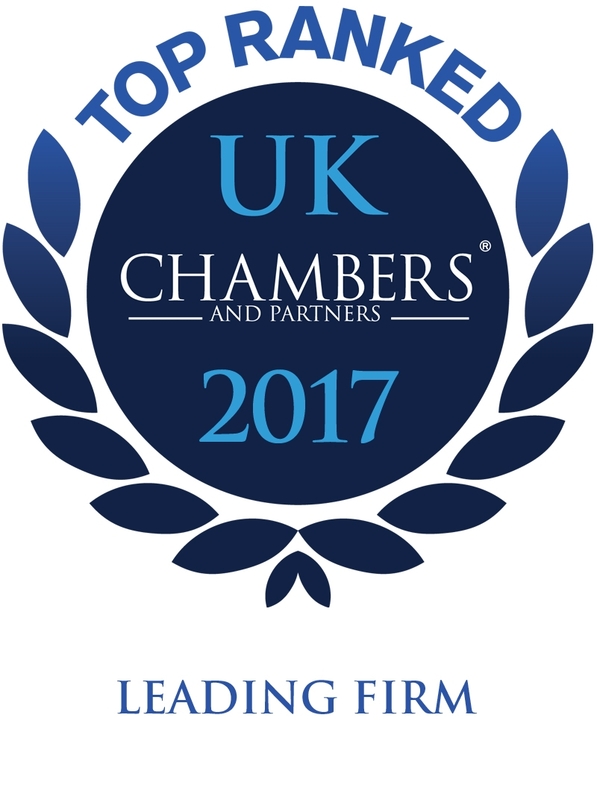 With cases that are complex or have the potential to be complex you must take on lawyers who have a proven track record in similar cases. No matter what the type of case we have proven experience with cases no matter who is prosecuting. Government agencies are many and varied but we know we do not mind who our opposition is. The case we deal with is what we concentrate on and prepare fully to give our clients the best chance of acquittal. We work with excellent Barristers who have the same ethics. They know we insist on their best performance on every occasion. They respect that expectation and make sure they perform. Afterall, they have their own reputations to look after as well as ours for instructing them on your behalf. Financial matters cover a wide variety of possible investigations. We touch on some areas in this section but we do not attempt to set out all possible areas we deal with. That would take too long and simply confuse. Our reputation speaks for itself. If the case is novel, we have been there before. Novel simply adds another layer of interest. We love to learn but most of all we love to be allowed to put all our expertise to work in cases that deserve our assistance. if your case is of a financial nature and if you want the best help to defend your reputation, business, assets, family etc then give Dennis Clarke a ring. The sooner he is involved in your case the sooner he can set to work, firstly to see if a prosecution can be avoided but secondly to ensure your case is fully prepared with excellent Barrister(s) as early as possible with a view to taking control of the process as quickly as possible to endeavour to influence the course of the case to help you. Contact Dennis Clarke to discuss your requirements and agree a fee to resolve this.